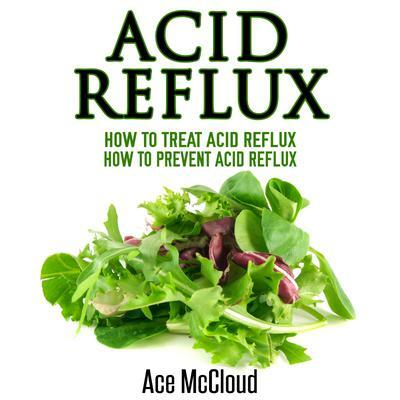 Stop acid reflux dead in its tracks – NATURALLY! I used to suffer from acid reflux. After popping antacids like they were candy and finding little to no relief, I finally decided to work on a permanent solution. I checked out all the possible treatments, from home remedies to various treatments offered by the medical industry. Today, I’m happy to report, I’m symptom-free. I can eat whatever I want, I live a normal, active life, and I feel great! Isn’t It About Time You Conquered The Pain Once And For All? What I’m offering you in this audio book is the results of my research, what has worked for me and what seems to work best for most people.